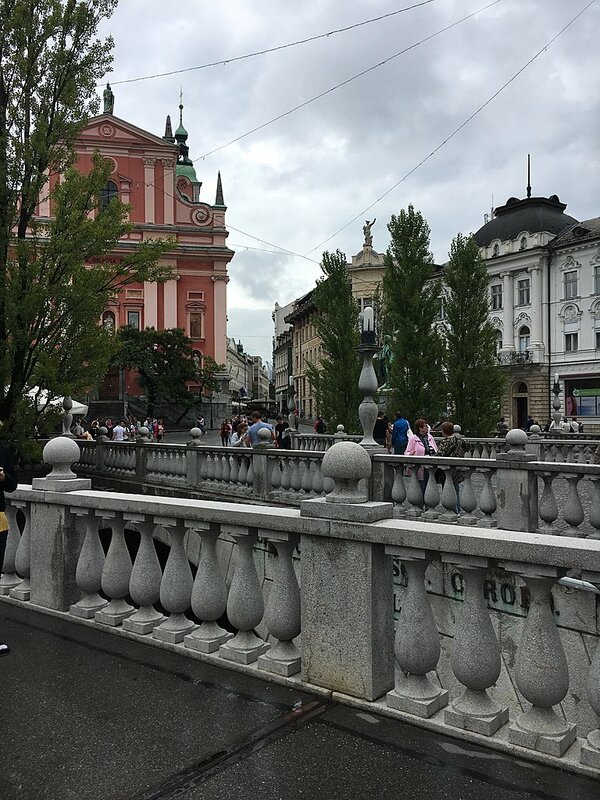 Welcome to Slovenia's lovely capital city, Ljubljana. Arrive this afternoon with plenty of time to meet your guide and get to know your fellow travelers. Explore the city on your own or grab a welcome drink along the scenic riverside. The real adventure begins tomorrow. 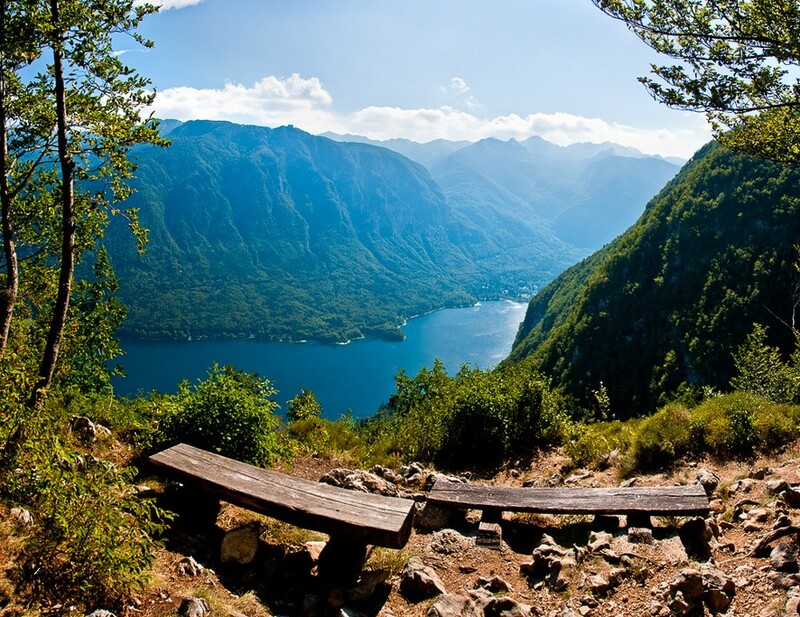 This morning you set off towards Lake Bohinj where you begin you trek through Triglav National Park. 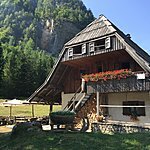 Pass by the endearing alpine pastures as you ascend to a mountain hut just below Mount Triglav, the highest Slovenian mountain. 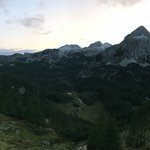 For those not yet ready to call it a day, there is the option to climb a nearby 6000-foot peak with incredible views of the Julian Alps (extra 1 hour). 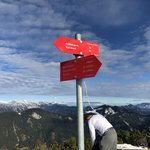 Today the path will take you through stunning alpine scenery with spectacular views. 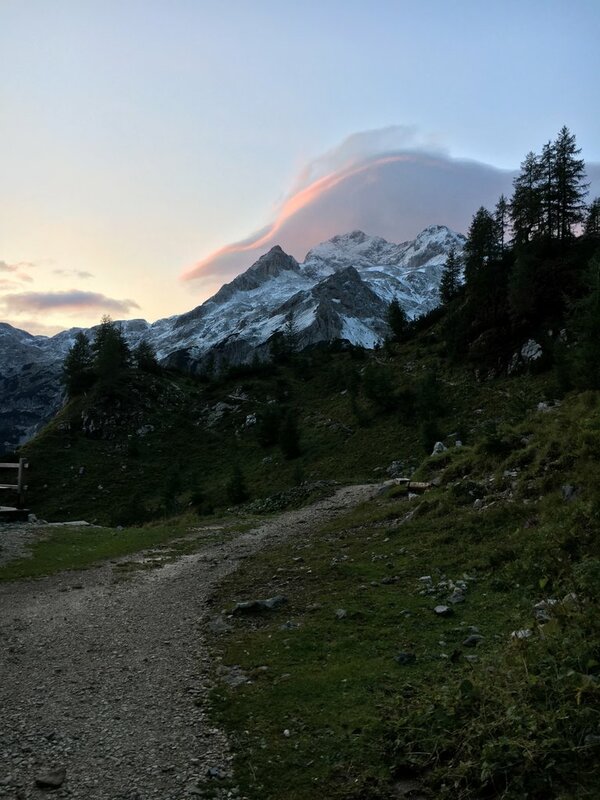 Again there is an option to ascend a towering peak (one extra hour), just south of Mount Triglav (Slovenia's highest peak). 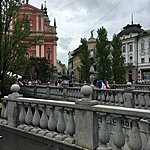 Afterwards, head down the Valley of the Seven Lakes where you can learn the geological history of this remarkable landscape and if you're lucky, even find a fossil or two. Spend the night in a comfortable hut next to one of the lakes. After breakfast, you'll bid farewell to the highest peaks and enter the land of the alpine pastures. Try some home-made local products and have a delicious traditional lunch. 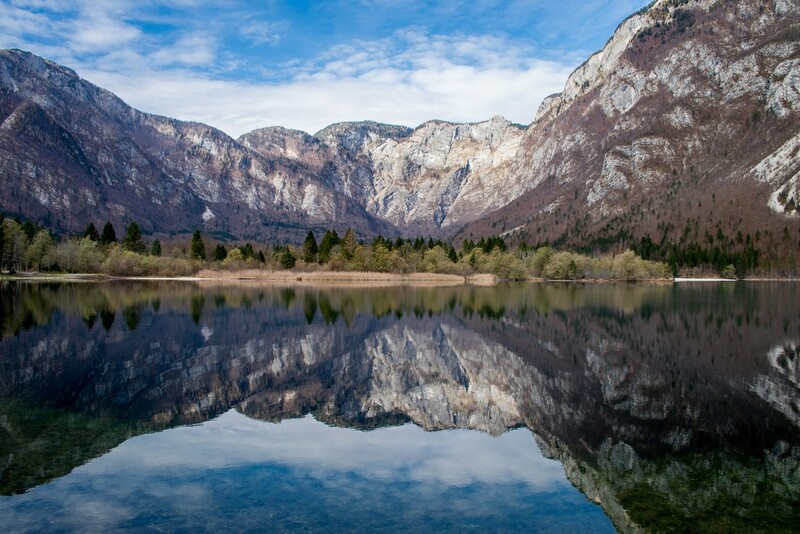 There will of course be time to explore the sparkling Lake Bohinj and treat yourself to an unforgettable swim in its crystal clear waters. Today's first stop is the magical Lake Bled. Take some the time to visit the island, walk up to a strikingviewpoint, or just relax on the lakeside and soak up the fresh air. 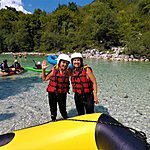 On your way northwest, be sure to walk under the fascinating Pericnik Waterfall before meandering up the curvy road to the imposing mountain pass, Vrsic, in the center of the Julian Alps. 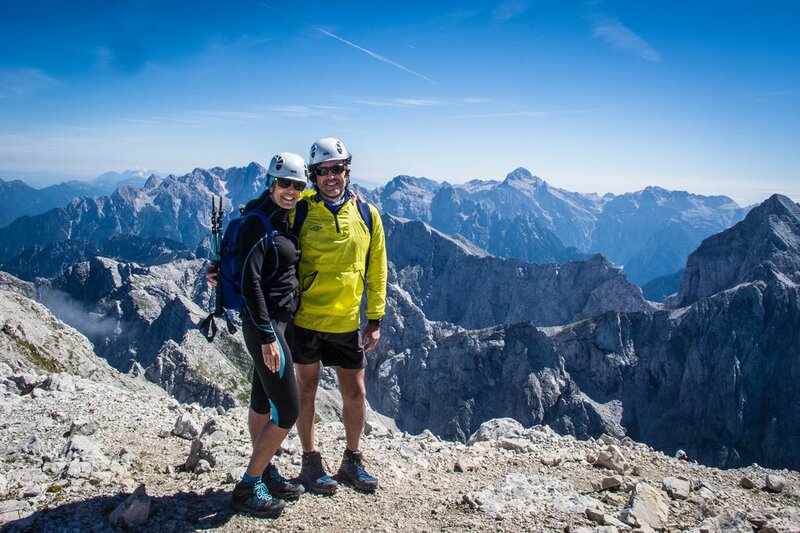 There you set off on another hike to a summit with spectacular views of the surrounding high limestone walls. This morning you climb the spectacular Mt. Mangart on the border between Slovenia and Italy. 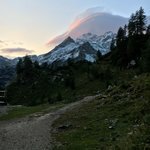 This peak offers not only jaw-dropping views of three countries but a truly amazing hike as well. After a great lunch, feel free to explore some hidden corners and waterfalls in the Soca Valley before enjoying the rest of your day at leisure. 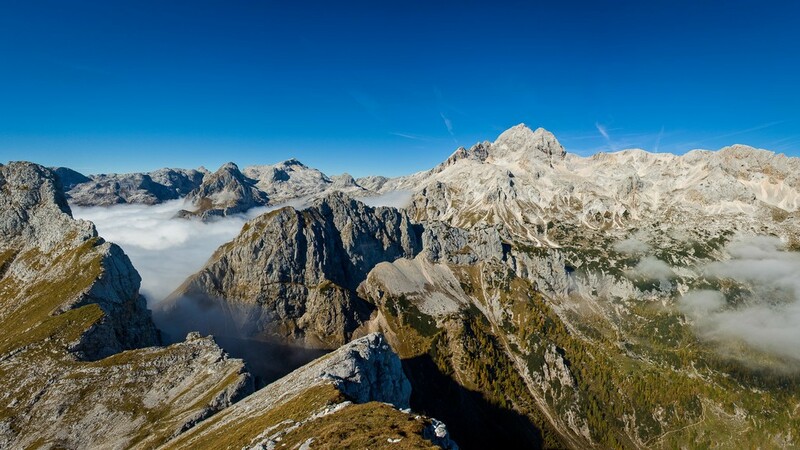 Venture southward to visit the historic town of Kobarid and learn about tragic WWI events in the region. 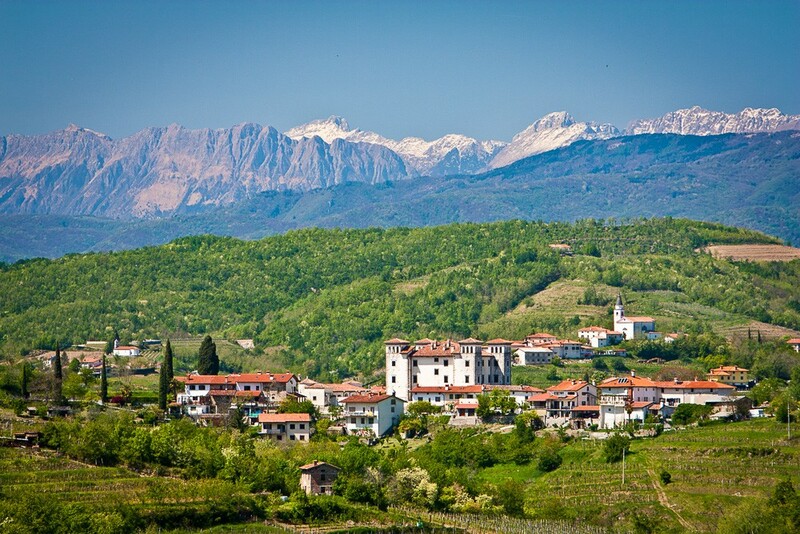 After a beautiful walk by the Soca River and a relaxing local lunch, continue to the wine region of Goriska Brda to enjoy the Mediterranean landscape, taste some delicious local products, and of course sample the delightful wines. Savor your final evening with a scrumptious farewell dinner. Enjoy breakfast and soak in end of a great trip before heading home or setting off for your next destination. Continue to the Karst region and the coast to complete your journey with a swim in the Adriatic Sea. Head underground and walk through the stunning Skocjan Caves, a UNESCO World Heritage site. Visit the vineyards in Karrst and taste the superb local food and wine. 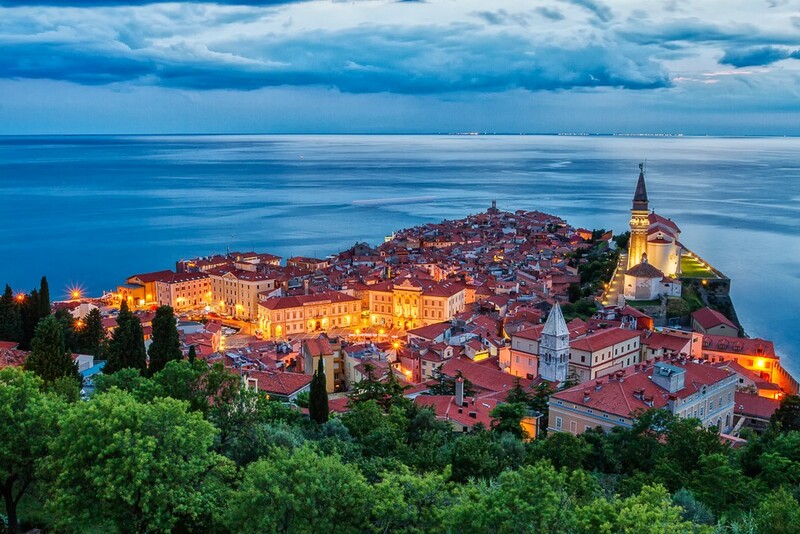 In the afternoon, continue along the coast to explore the coastal town of Piran. 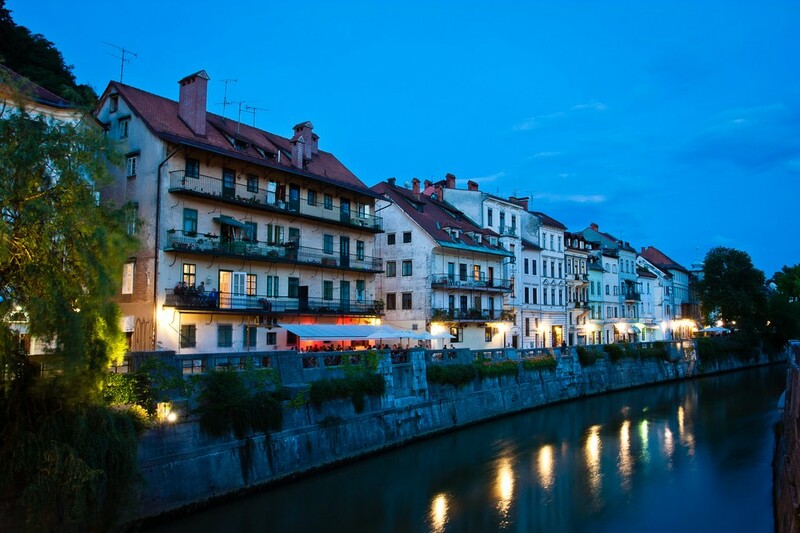 Wander among its narrow alleyways and squares and enjoy your evening on the Adriatic coast. 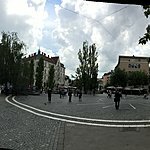 Return to Ljubljana in the morning or continue with your onward travel plans. The week with slotrips was fabulous. The tour was extremely well planned. It had everything . 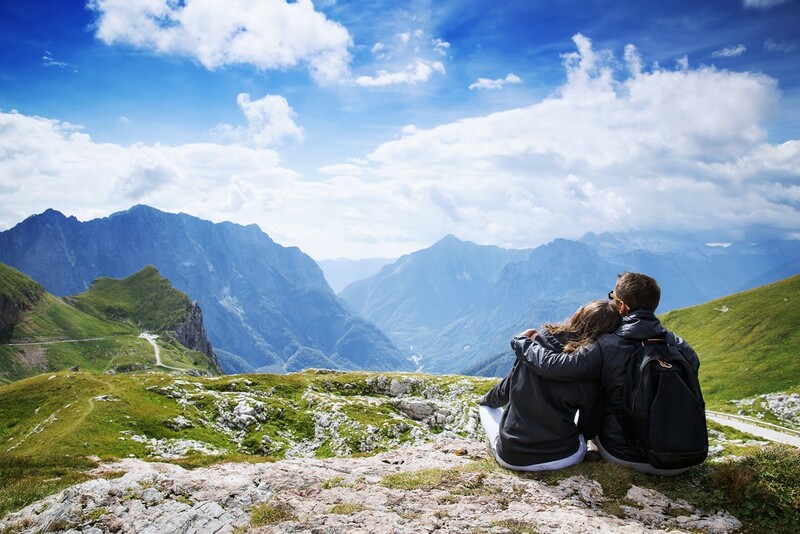 Fantastic hikes in the mountains. The via ferrata was great fun. The lakes were beautiful . The final dinner was sooo good . The wine tasting was special. The lady from the vineyard gave great explanations and the food was delicious at her place . The visit to the caves was very interesting. We had two guides for the trip : Anya and Domer. They were both terrific. Very knowledgeable , patient and fun.